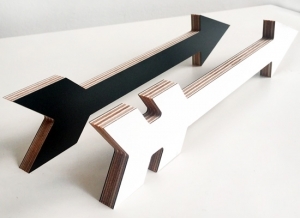 These plywood arrows and signage come in black and white or our signature colourful geometric print. they will bring some serious style to your home or commercial area! 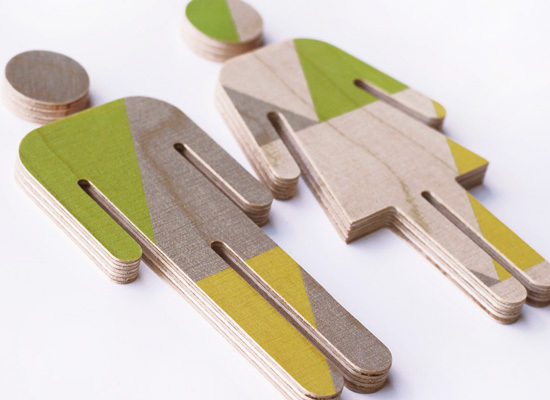 These cool couples are developing a following of their own – you can choose from either plywood or resin, large or small, black and white, or all kind of colourful. 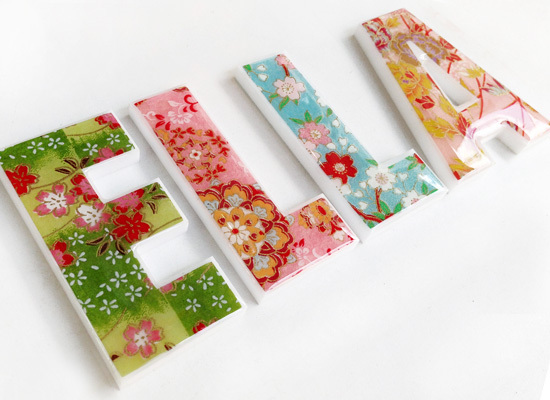 They make the perfect newly wed or housewarming gift. 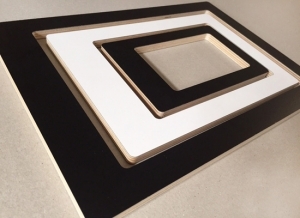 Three nesting glassless frames – come in reversible black and white or our signature colourful geometric print. They will highlight all your special prints, photos, memories and add that extra touch to your interior décor.